Thomas Ngan and HF: Neither of us are certain of the factual accuracy of all the following. 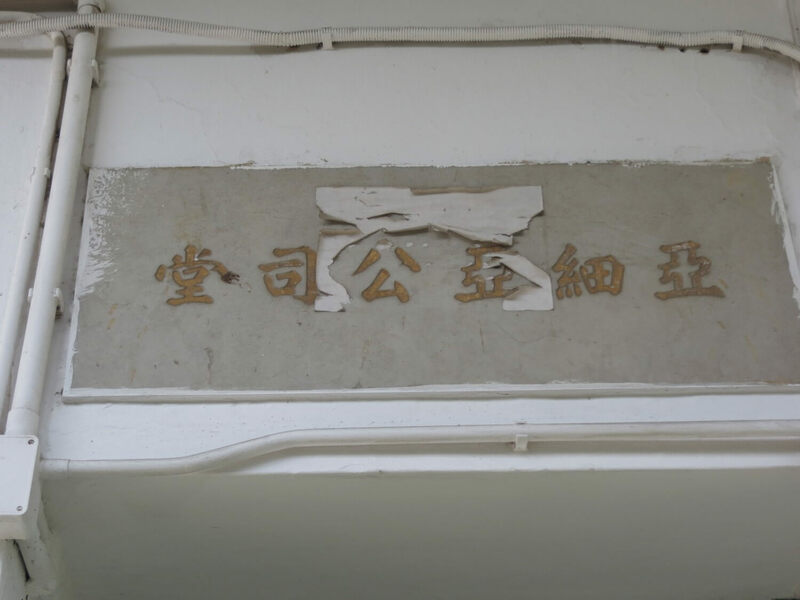 HF in particular as almost everything about the school and to a lesser extent about the four hills/quarries is in Chinese with poor translations. Thomas is working on more accurate translations. We are probably taking on too much in one article as we are here talking about a) a school, b) an area and c) four hills which may each have had d) a quarry. With additional information we’ll break this article up into different articles. If anyone can provide this please contact: indhhk[at]gmail[dot]com. 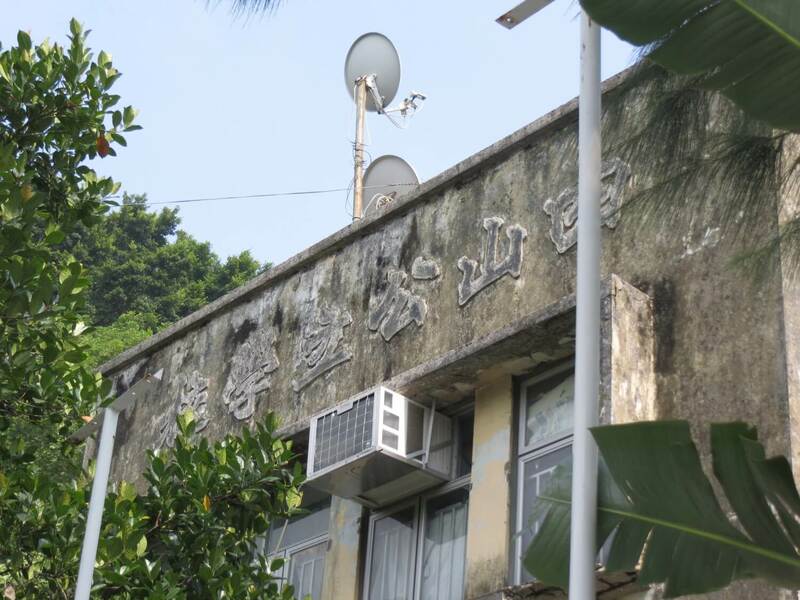 Four Hills Elementary School (四山公立學校) is located in Cha Kwo Ling immediately west of the Tin Hau temple on Cha Kwo Ling Road. 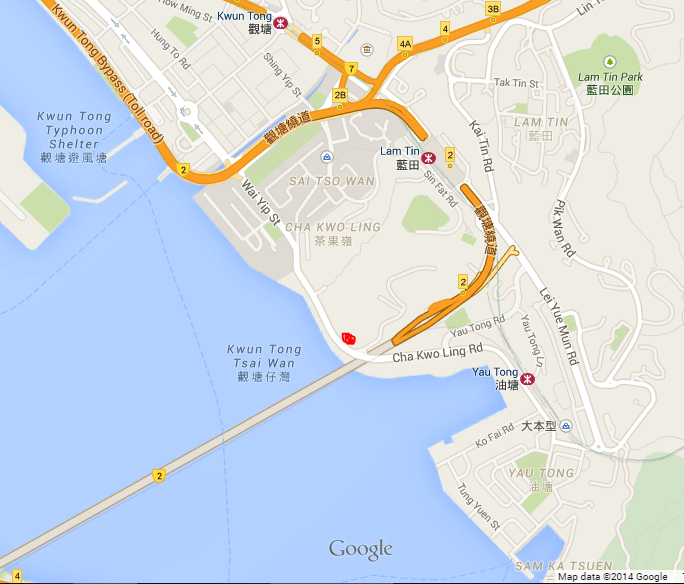 The Four Hills refers to those at Ngau Tau Kok, Sai Tso Wan, Cha Kwo Ling and Lei Yue Mun. And we think each of these had at least one granite quarry going back at least a hundred years and possibly to pre-colonial times. Cho Kwo Ling for example was established before Hong Kong became a British colony. 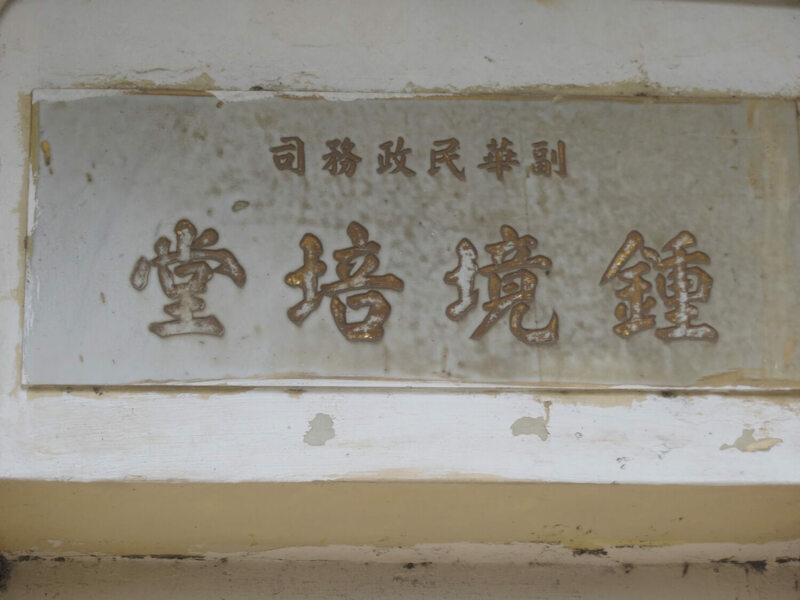 It became a major Hakka settlement settlement after the establishment of Victoria in 1841 when there was a large demand for stone. 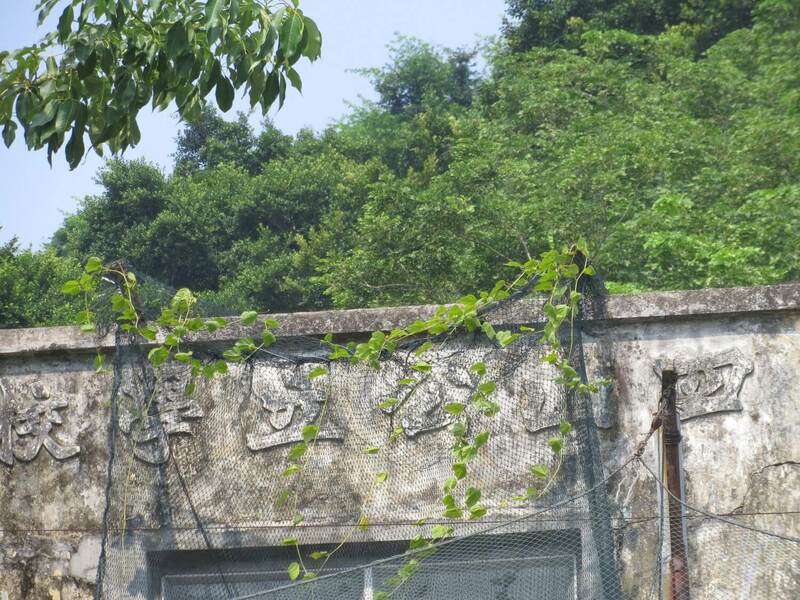 The school was apparently not a public but a private primary school funded by the villagers of Cha Kwo Ling village. After closing it seems to have been turned into a community centre. 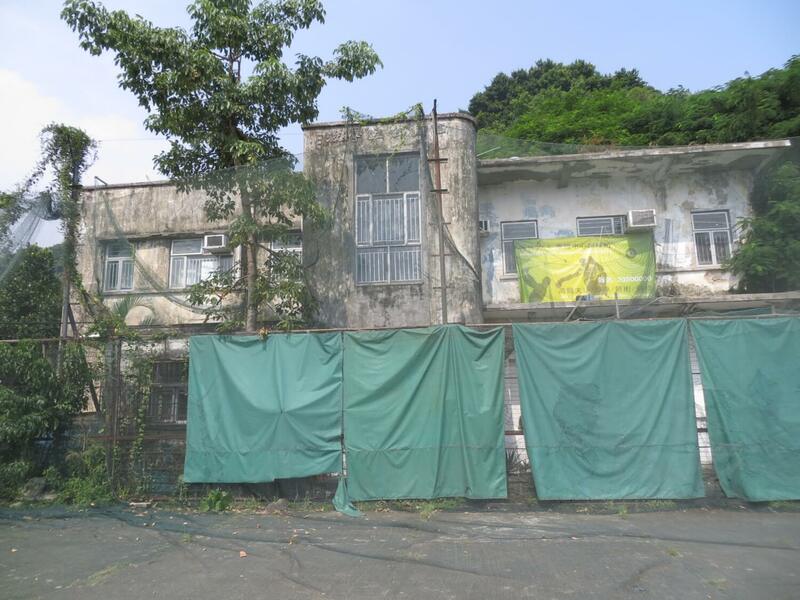 It has recently been used as “Physartrain 90s Sports & Leisure Centre”, as a sign with this name on and equipment can be seen, though this also appears to have closed. 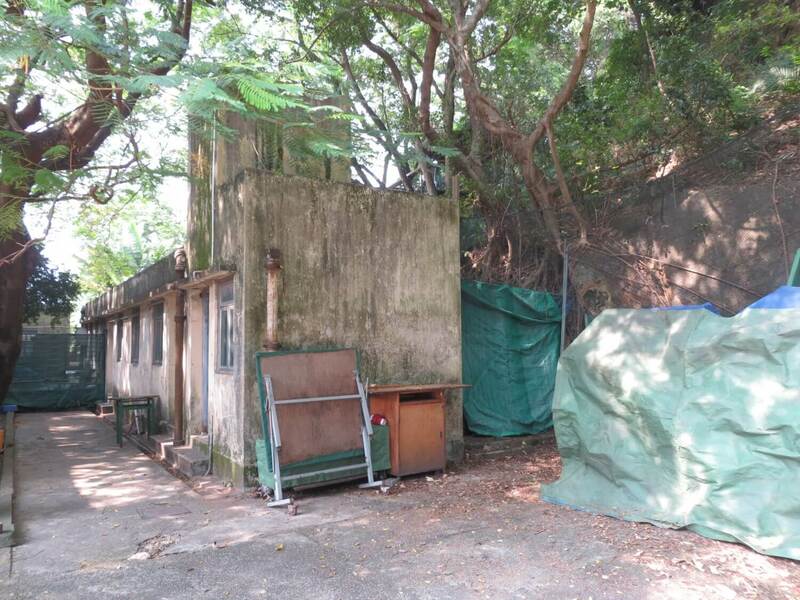 The building is now under threat from the Lam Tin tunnel project, and the Government has proposed to demolish it, though the villagers seem to want to keep it as part of their ancestoral heritage. It does not however look especially old, possibly 1960s or 70s so there must have been an earlier school(s). 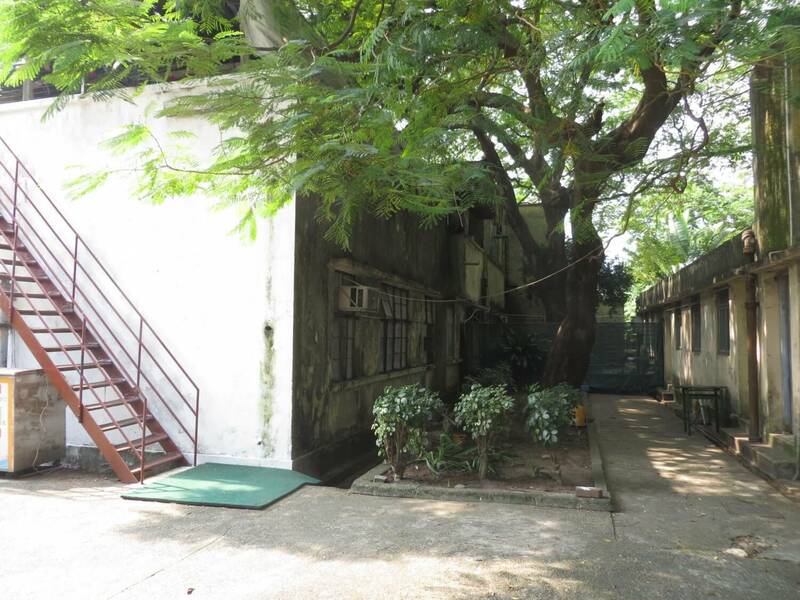 These photos of the current school were taken by HF on 25th September 2014. I initially thought the main building was a small factory. 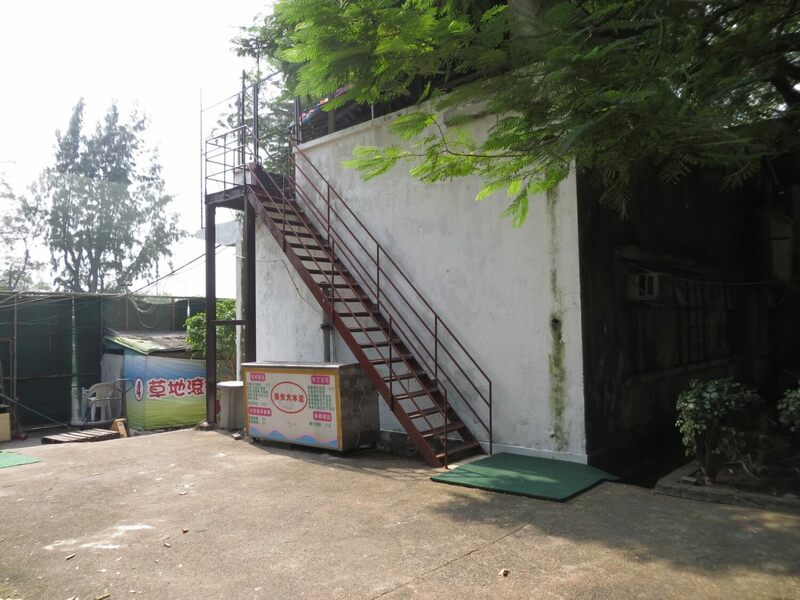 Before we moved into the ” Bungalow” at mining lot 20, we met the occupants/owner of HK Clays Kaolin Co. I believe they were Malaysian. He was very heavy set. I seem to re call their daughter was about to enter HKU. Not sure if this is a lead to help know more about the local school….